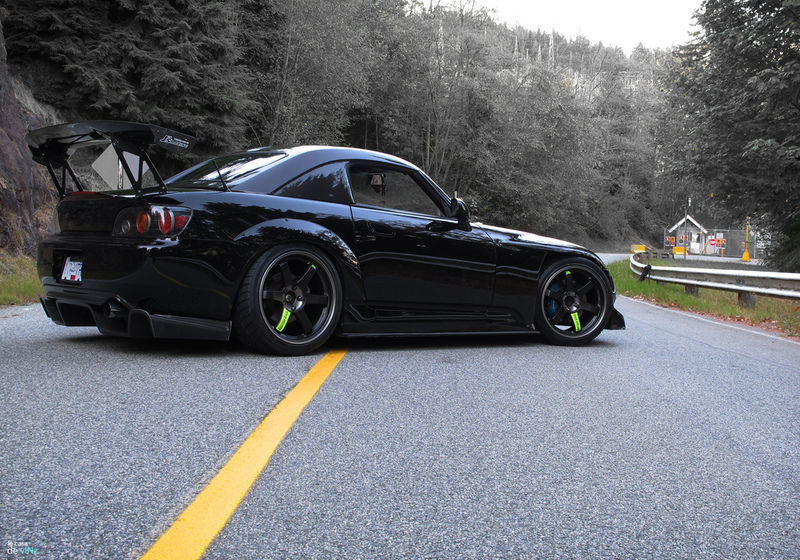 Black On Black Edition – MoMoHitsTheSpot! 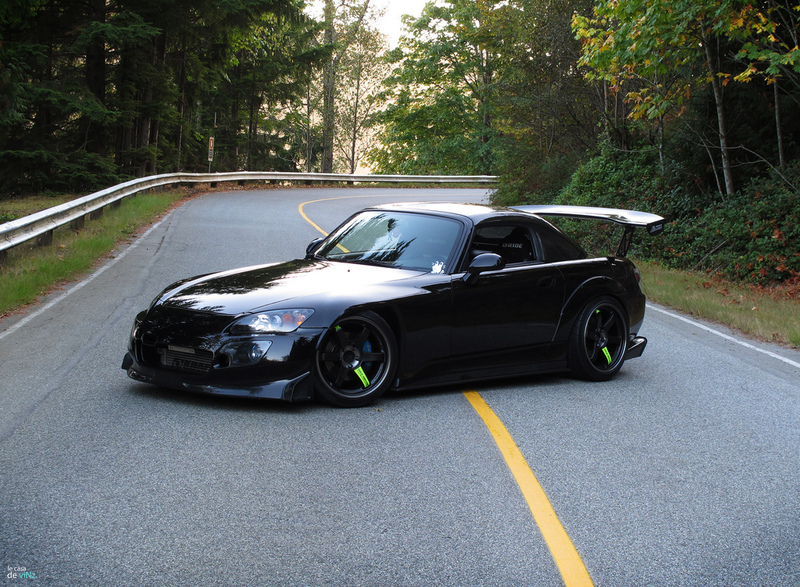 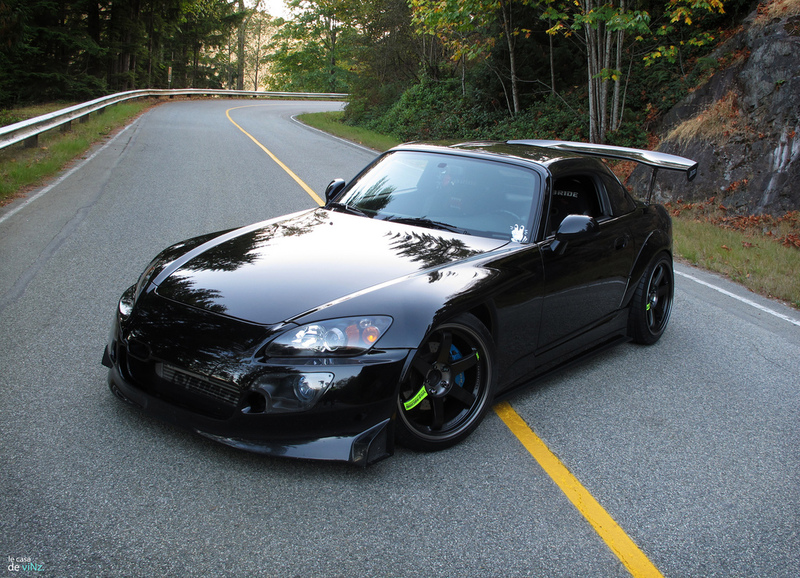 I have been following Vincent Ong’s S2k build for quite awhile now, and I’ve always loved what he’s done to the car. 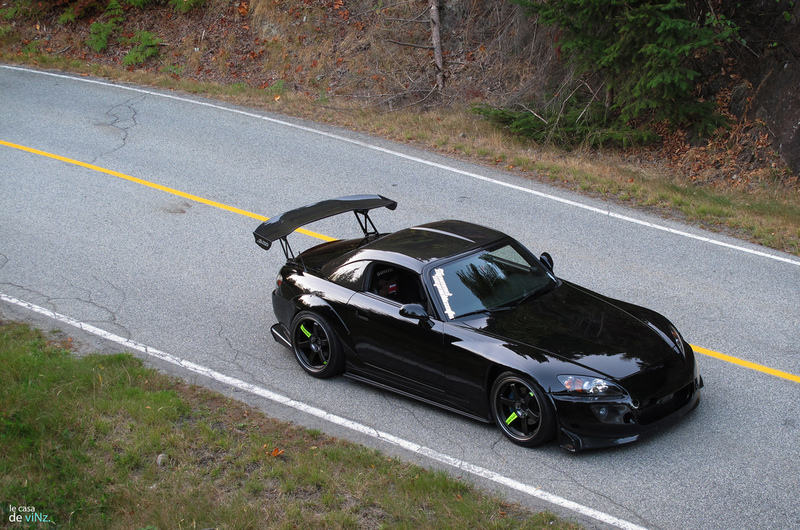 And now, with the addition of the brand new Volk Racing TE37SL Black Editions, I think this car is truly complete. 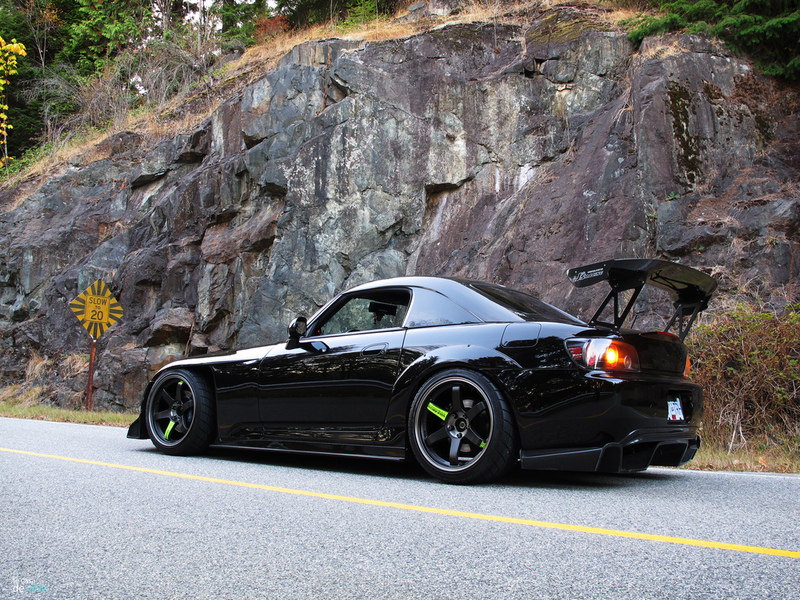 Everything on the car just blends together harmoniously, and the fact that the parts are all authentic just takes this car to a level above others, truly a work of art.